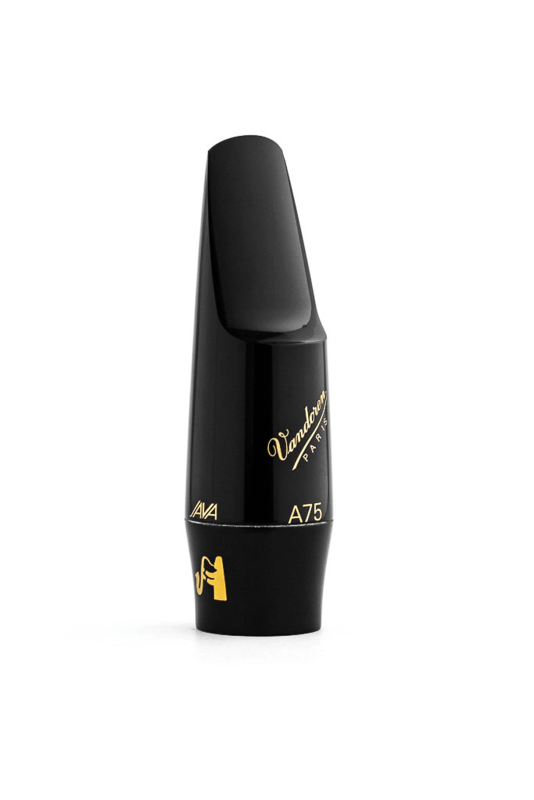 A mouthpiece equally suited for jazz and classical playing. 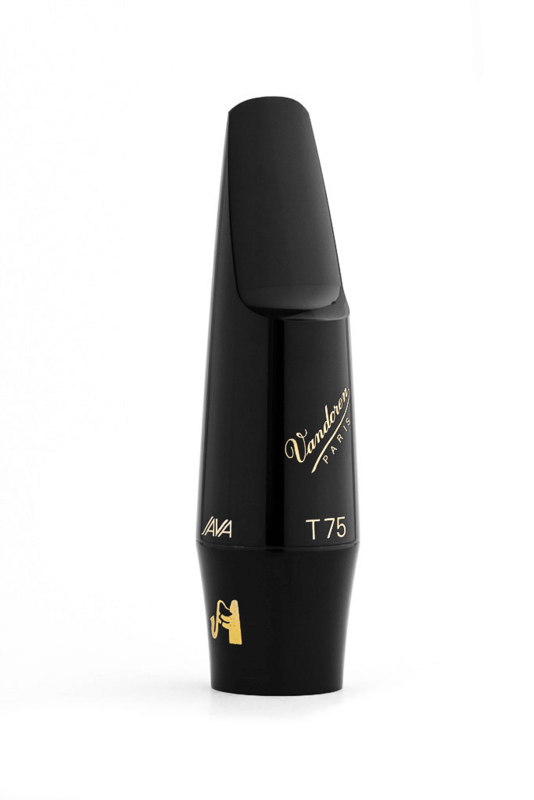 A comfortable mouthpiece with the tip opening of the V16 series T6. 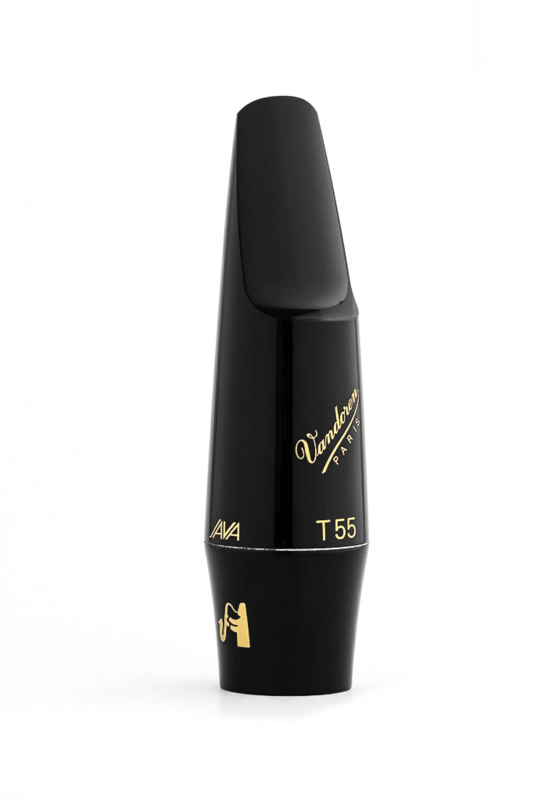 An open mouthpiece, designed to use soft reeds. 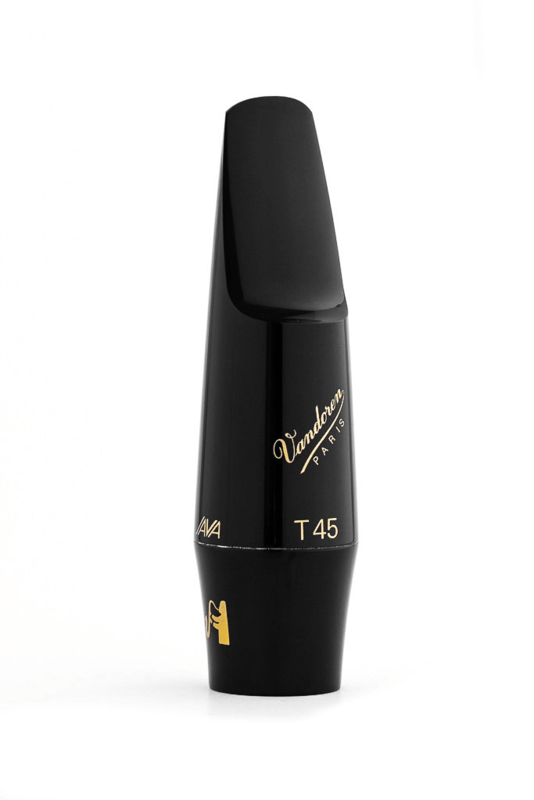 The standard model in this category. An intermediary tip opening between the V16 series A8 and A9 mouthpieces with the JAVA sound. The jazz mouthpiece, with a rich and colorful sound.